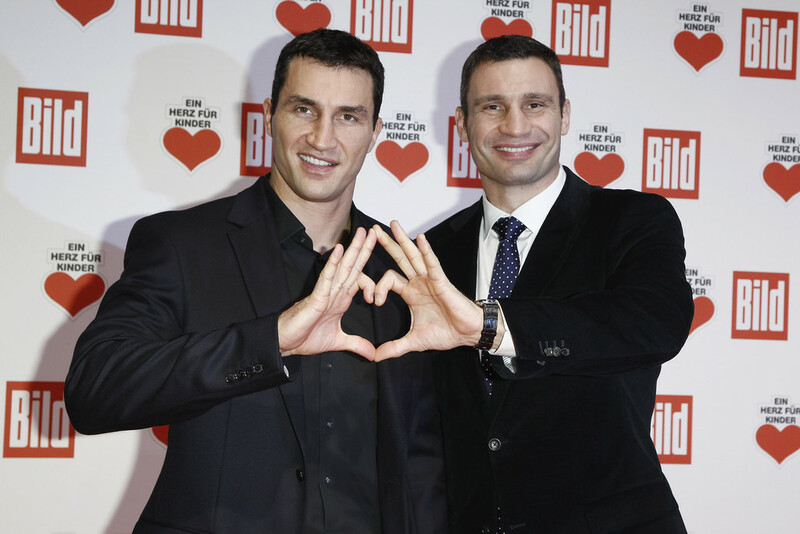 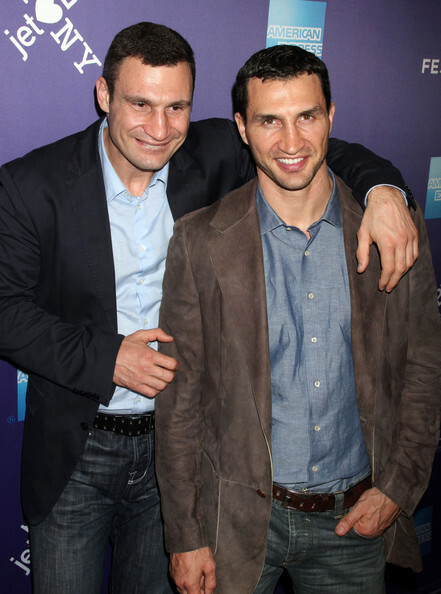 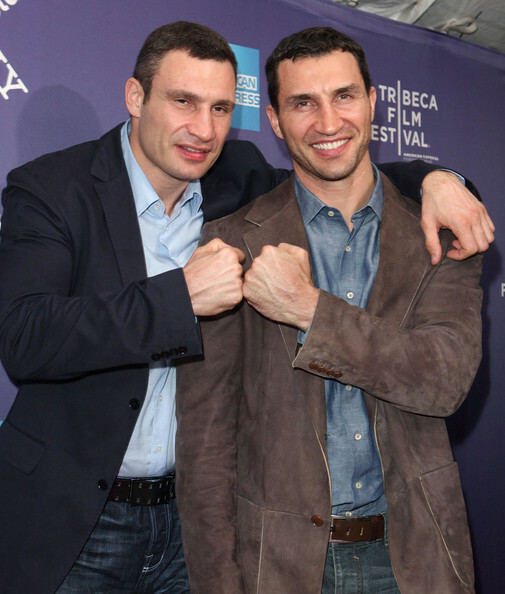 Wladimir Wladimirowitsch Klitschko (born 25 March 1976) is a Ukrainian former professional boxer who competed from 1996 to 2017. 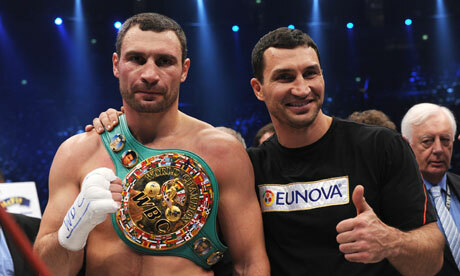 He held the world heavyweight championship twice, including the WBA (Super), IBF, WBO, IBO, Ring magazine and lineal titles. 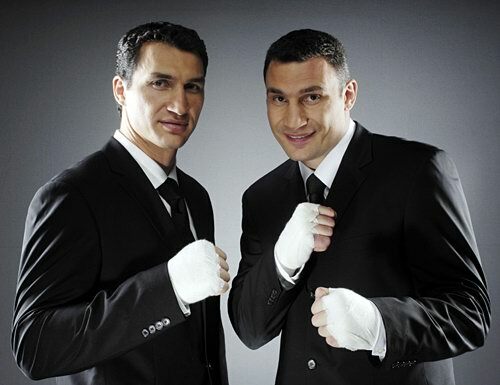 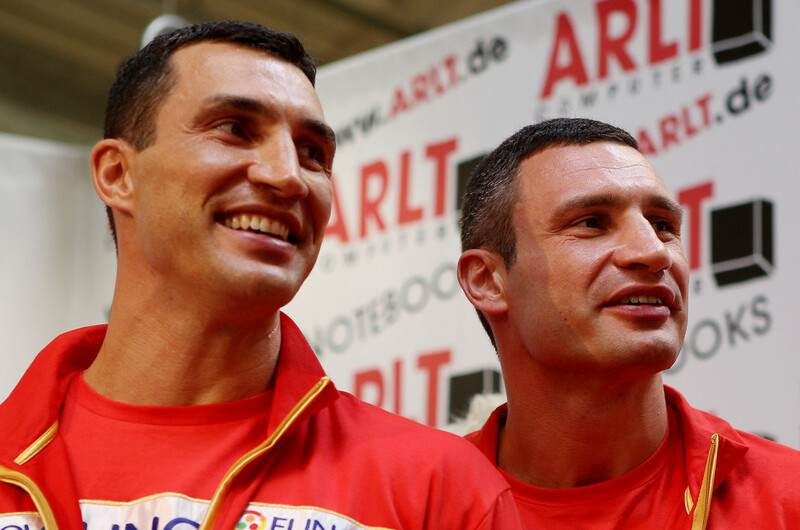 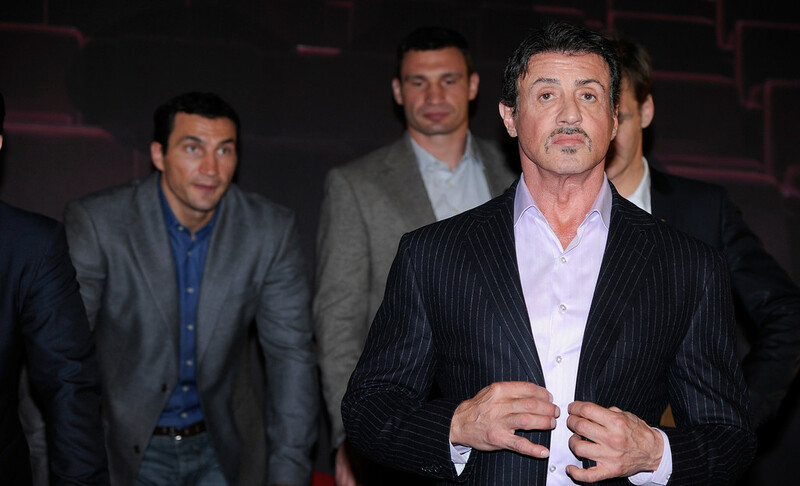 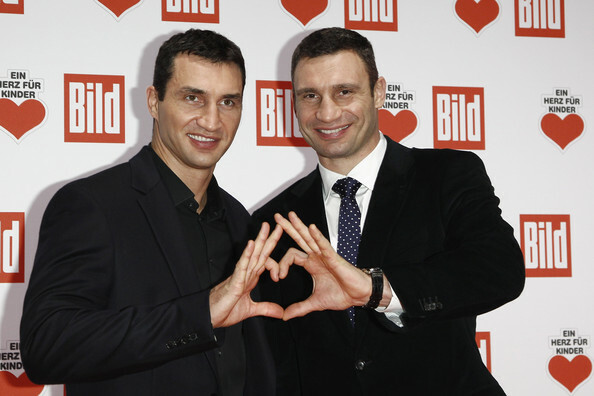 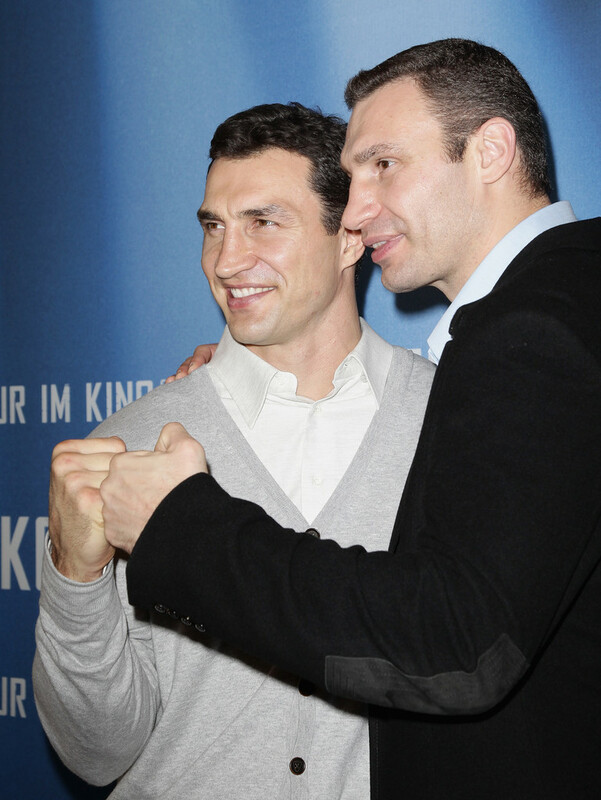 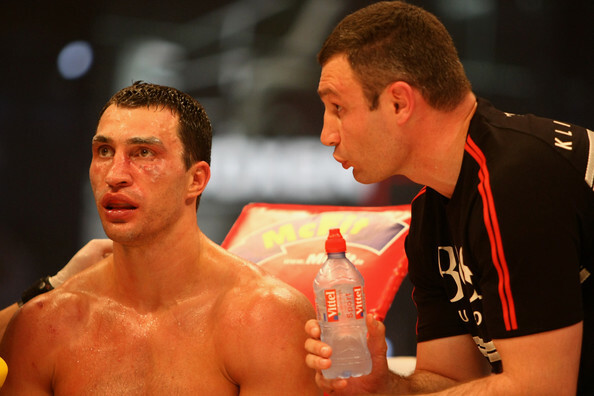 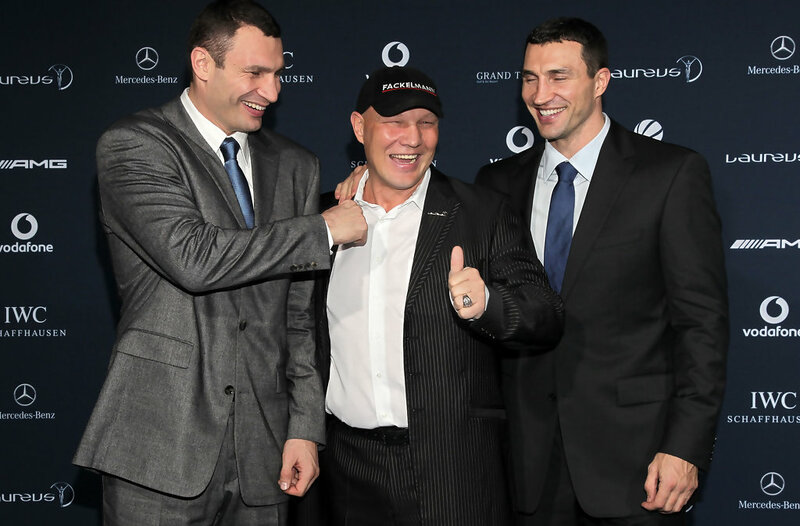 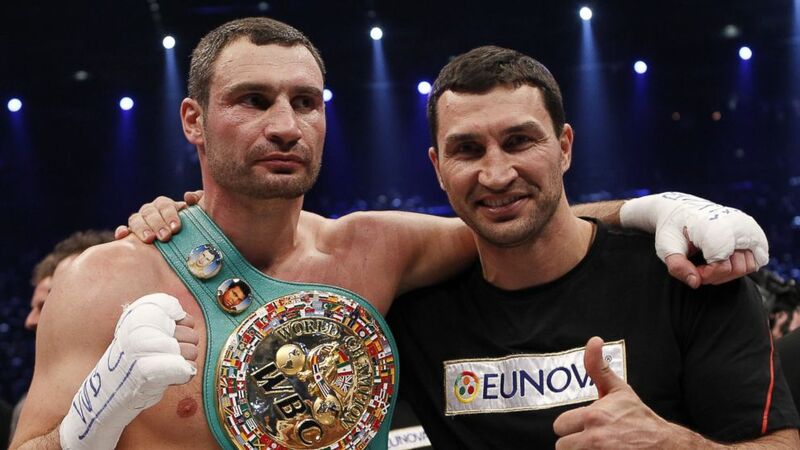 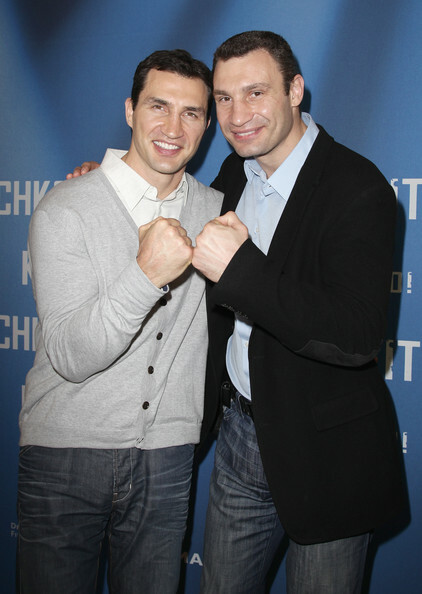 A strategic and intelligent boxer, Klitschko is considered to be one of the best heavyweight champions of all time. 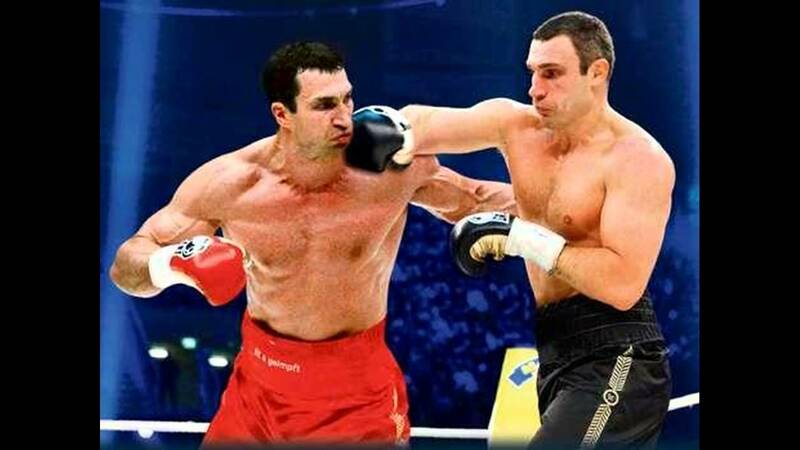 He was known for his exceptional knockout power, using a strong jab, straight right hand and left hook, as well as excellent footwork and mobility, unusual for boxers of his size.